Hand pain can have an impact on many facets of a person’s life. Chronic hand and wrist pain can inhibit a person’s ability to work, make personal interests less enjoyable, and even reduce one’s sense of independence. The following treatments can offer relief to those afflicted by hand pain, which can be crucial to increasing one’s quality of life. When inflammation is an issue, anti-inflammatory drugs can work wonders on reducing swelling and lessening the amount of pain one feels. Numbing ointments can also offer relief, but these tend to be only short-term solutions. A wrist brace can help stabilize the affected area, which can give your hand time to heal. If you find that pain is worst in the early morning, try sleeping with a wrist brace. This will prevent you from further injuring yourself in your sleep, due to tossing and turning. Daily exercise can greatly reduce the occurrence of pain. Such exercises are typically low-intensity, which means they are appropriate for many different levels of pain and discomfort. It’s a good idea to consult with a pain management doctor or physical therapist about how to correctly perform hand exercises to ensure that additional injury does not result. When dealing with hand pain, there are numerous ways in which one can gain relief. The above methods can offer a reduction of discomfort, along with increased mobility. 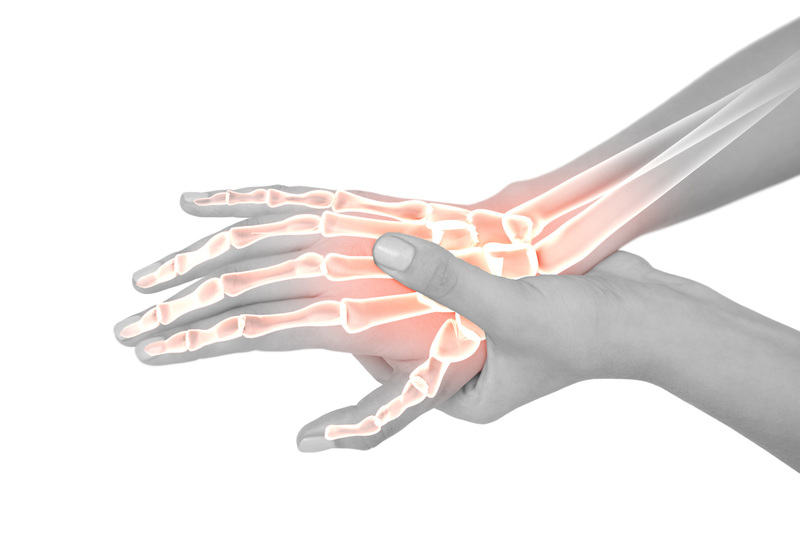 To learn about the many hand pain treatments available at Summa Pain Care, call 623.776.8686 now.